According to definition, a professional marketing strategy employs a multifarious approach, blending all internal and external factors, to achieve its objectives. As an entrepreneur, you would be well aware of the fact that customer base is your life-giving force of your organization while chalking out & implementing apt marketing strategies is your lifeline. A constant influx of customers ensures growth in your business to get your company vision realized. There is not a defined set of rules that can be singled out as the perfect tools for carrying out the all-important marketing procedure; as a matter of fact, there may be devised as many ways & means for achieving sales targets as there are assorted varieties of businesses. Nonetheless, some general rules can be outlined as mandatory steps if effective marketing is to be done at all. As has been already pointed out, there is no pinpoint strategy which any setup can go by. Marketing strategies are an ever-changing phenomenon; they can be thought of as a liquid that acquires the shape of its container it is contained within, and here the container has been attributed to your client. A successful business establishment opts for going by the clients’ whims and is adaptable to customer demands. In order to take the bull by the horns, remarketing has been developed as an efficient & essential tool at your disposal. It is an ingenious means of initiating connections with your visitors who may not have made any formal purchase or enquiry at your website. Through this tool, advertisements targeted to a particular audience within your network can be accurately placed in all other websites browsed or your mobile application accessed by that selective audience. 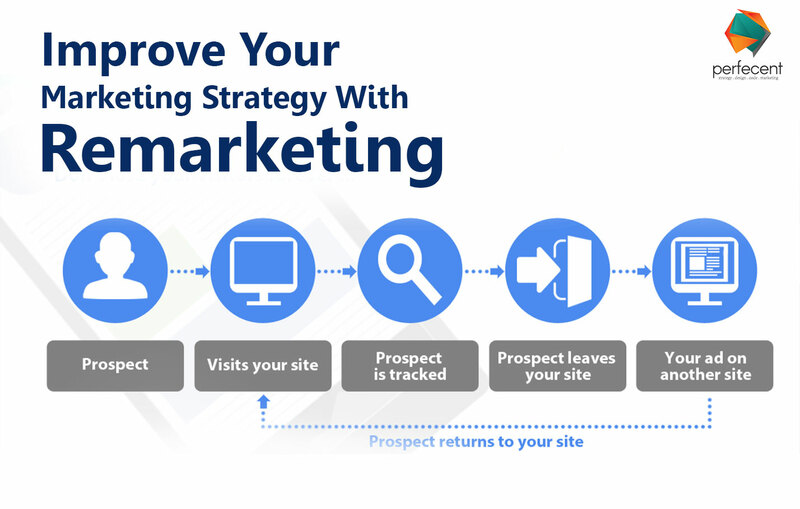 Remarketing provides for establishing reconnections and maintaining them at a certain level with your visitors by exposing them to relevant advertisements across their various devices. In order to milk this feature to its full, you need to incorporate the remarketing tag to your web portal so that visitors to your website are automatically added to your remarketing list for future assignments of ads targeting. The remarketing process is put to work via signing in to Google AdWords and following the directions in an easy step-by-step format. The aim of both the phenomena is essentially the same; to aim visitors via advertisements on external web portals and social media platforms. The main distinguishing feature lying between the two is the approach adopted by both to knock at potential clients who have paid visit to your website without initiating any transaction. As opposed to remarketing which is performed generally via email, retargeting often owes its functionality operating through drop-down cookies adverts.